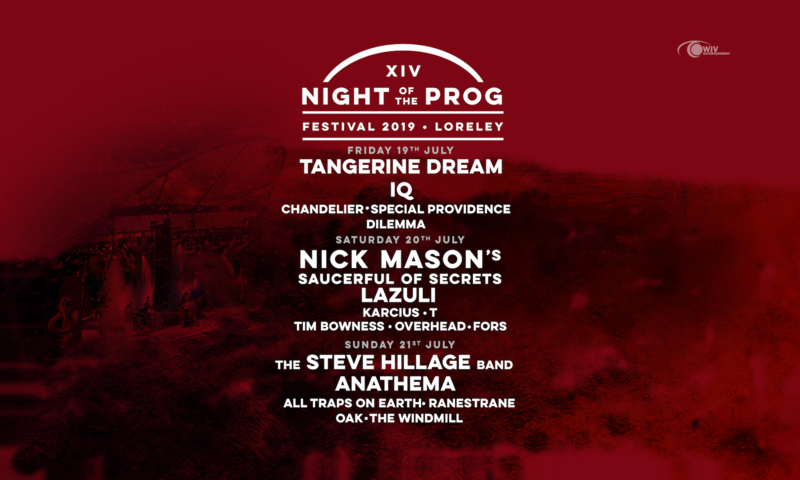 SPECIAL PROVIDENCE played at Night Of The Prog in 2015 and we all remember they earned an enthusiastic response from the crowd – and they promised to bring enough CDs this year! With their virtuoso yet easily digestable style, Special Providence from Hungary are one of the best known modern instrumental bands in Europe. With an emphasis on good tunes rather than endless flashy soloing, the band has created a unique style – a mixture of modern jazz, progressive rock/metal and electronica – which manages to impress and engage the listener both at the same time. Their dynamic stage presence makes them a captivating live act, with performances on the major prog festivals worldwide and successful tours, performances with bands like HAKEN, SPOCK’S BEARD, DREAM THEATER and many others. Their most recent album is “Will” from 2017 and this could be their most progressive work so far. The band has signed to GEP records just two years earlier. For their performance, they will focus on this album plus some stuff from earlier albums.